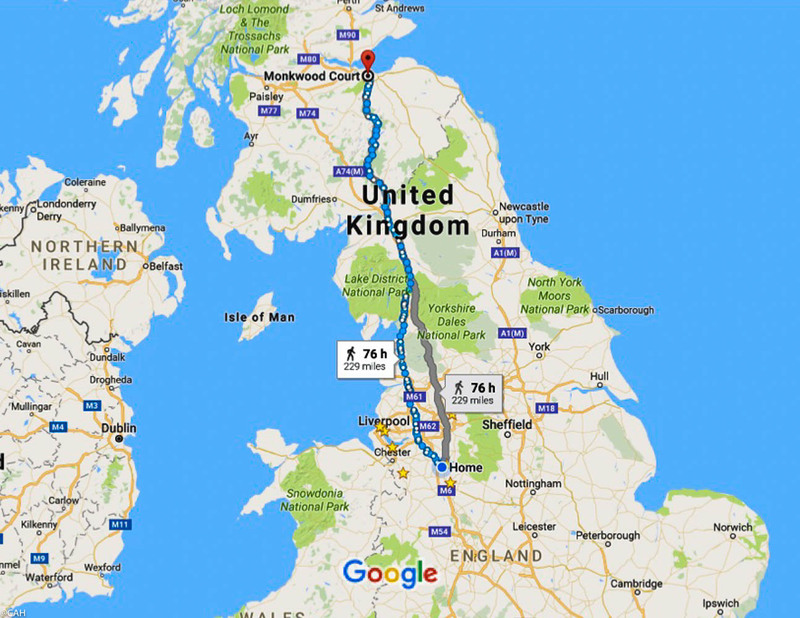 In six months time, on May 30th 2018 I will commence my walk from my home in Cheshire to Edinburgh. The route is outlined, most of my accommodation booked and I am looking forward to tackling a longer walk than any I have done before. In previous years we have walked the 96 miles of the West Highland Way and the shorter Great Glen and Speyside Ways. I have also been trekking in India twice, the longest of these being 9 days of walking. As soon as I started to plan this walk I seem to have been bombarded by stories of people undertaking very long walks. Aaron Huey, a photographer based in Seattle, walked 3349 miles from west to east across America in 2002. This took him 5 months and it is said that unlike me, he made no plans. He was accompanied by his dog and camera but did not take his cell phone. Having decided not to carry all the camping equipment, I have had to book my accommodation ahead as in some places there is only one option and things do get booked up in advance. 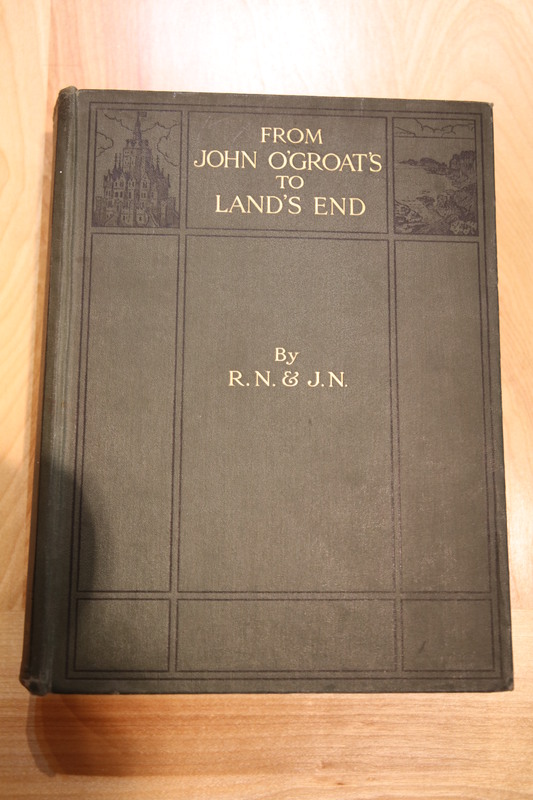 I have also read books about a couple walking around the whole coastline of mainland Britain and two guys who walked from John O’Groats to Lands End in 1916. They had various rules including not consuming alcohol en route which apart from my night in the Tibetan Buddhist Monastery at Eskdalemuir, I will not be adhering to as I will probably enjoy a glass of wine with my evening meal. On the West Highland Way we met an ex-serviceman walking from Durness to John O’Groats to Lands End to raise money for ‘Help for Heroes’. 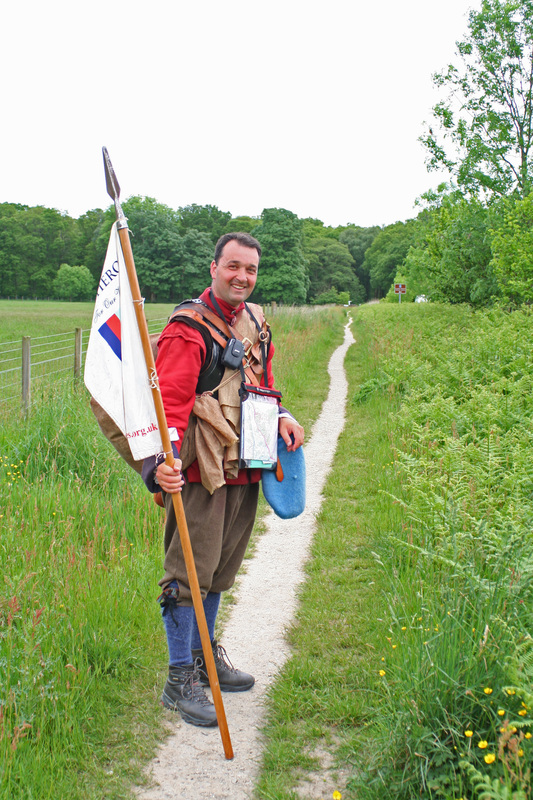 He was wearing (apart from his boots) historic military dress. I hope i meet some interesting people on this journey. Much of my route has been walked and ridden for many years before mechanisation and I will enjoy discovering some historic sites I have not visited before. 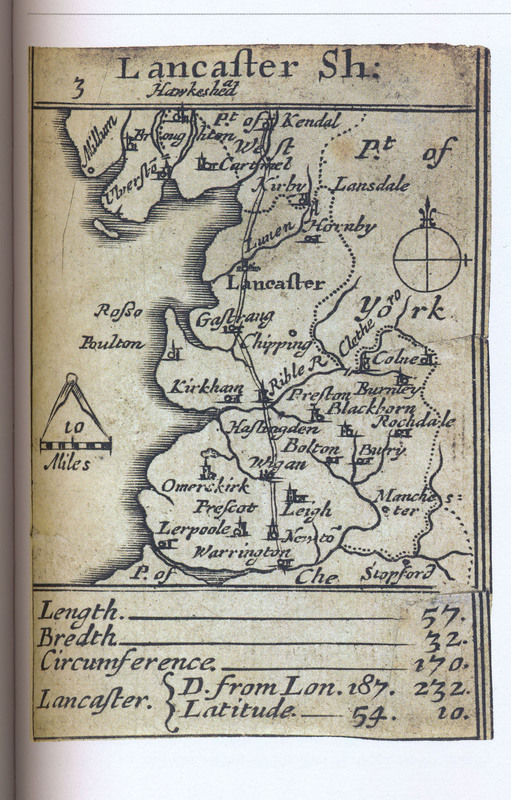 Here is the route from Warrington to Kendal from the ‘Pocket Book of Counties of England and Wales’ by Robert Morden published in 1680. Some of the route into Warrington from the south is on a Roman Road. I trust that the weather will be warmer and drier in six months time than it is at the moment.